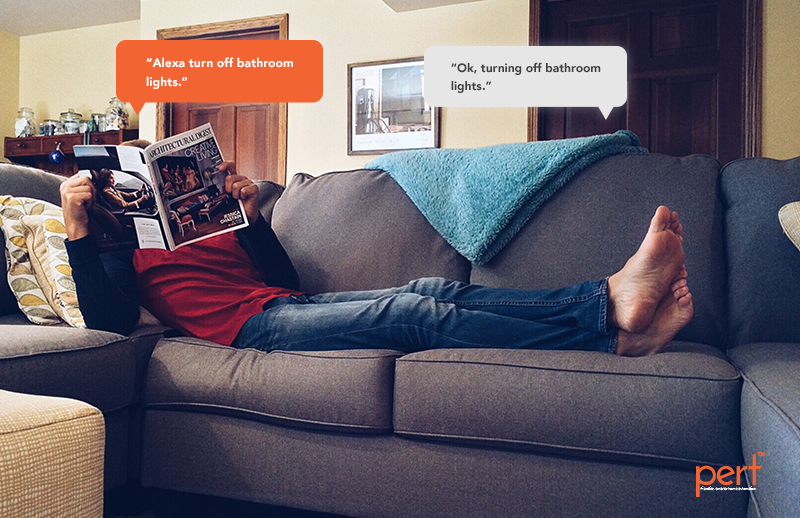 Now you might be wondering what’s all this hype with voice based Assistants suddenly. Everyone is talking about it as if it’s some revolutionary technology, but hasn’t it been around for awhile now? Isn’t the war going on between siri, Google assistant & the infamous Cortana? 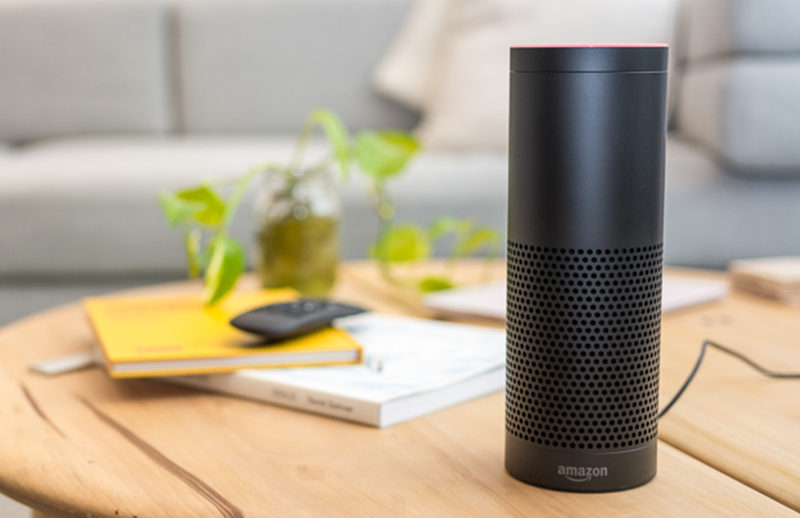 The only new competitor being Amazon’s girl Alexa. So why is everyone listing their minds? It’s true that this has been going on for a while but there were limitations in the assistants & restrictions in the technology. Primarily being limited to device based apps & not being completely open to other applications or developers. The other thing was that machine learning, the term suggests, takes time. The algorithms & scripts have to be refined and a large amount of data has to be collected before such AI is released for public access & after a long time, these assistants have gathered enough data to be considered as an actual assistant. Previously, they were limited to simple small stuff like setting reminders & alarms. Playing music, but had issues with voice detection, bad microphones & processors being slow to be unable to handle the assistant at times. Now, we have decacore processors & ddr5 rams, literally supercomputers in our hands in comparison to the smart phones of old. These assistants can process data faster, recognise voice better & don’t require voice input to be able to do tasks. 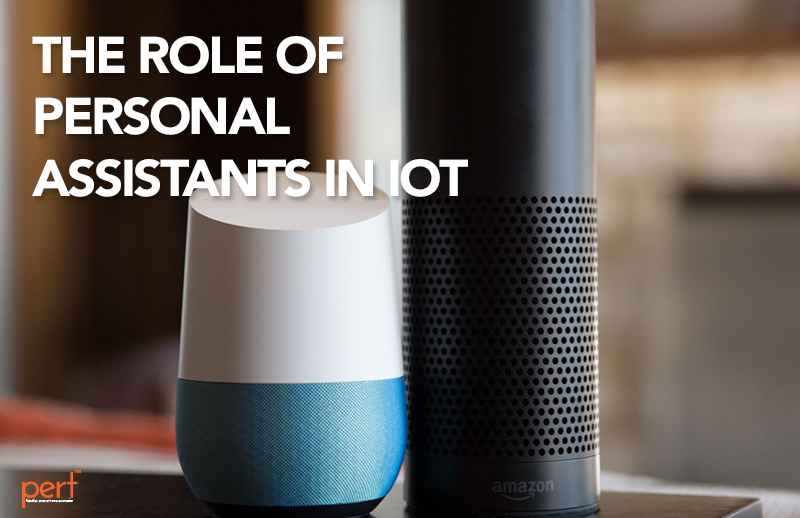 Considering Google assistant alone, Google has invested so much into voice detection based on different accents from all over the globe. 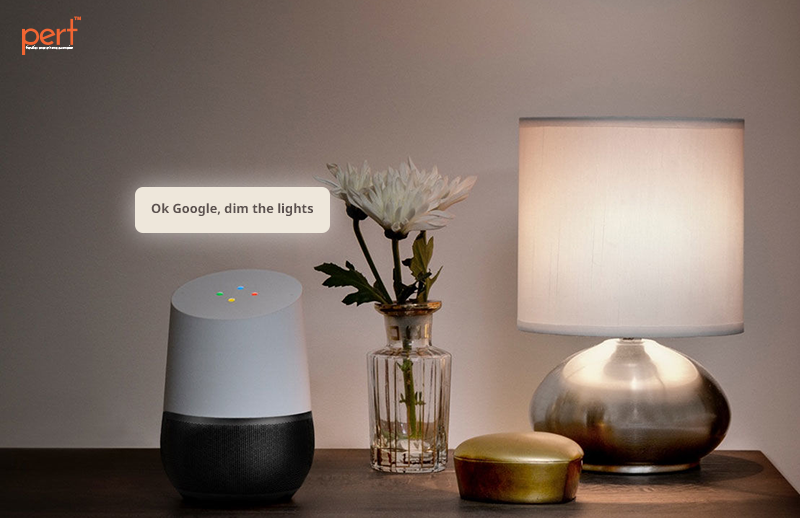 Google assistant can read your e-mails and remind about appointments, deliveries, birthdays, it can book cabs but now it can also control your home. “Google, can you turn off bedroom lights” and just like that it’s done. Obviously your home has to be automated. But the possibilities are infinite. It’s not restricted to just switching stuff on and off, but also triggering scenes & controlling ir devices such as tv, ac, music are etc. And you don’t even have to open any app to do it, on hands free mode you can just say ” ok Google, turn on office ac ” and the task is done. Like in the sci fi movies from our childhood, we can actually do this stuff. And this isn’t limited to any assistant, all of the assistants mentioned can do this. Since this is a competitive market. And the benefits are almost limitless, since these assistants can link several smart home solutions together regardless the platform, you can have various solutions but these assistants can be a universal controller. And the advantage of having the assistant in a physical device instead of just the phone is important, since the device has better audio detection, can sense atmospheric conditions & has a better audio. The security factory of the physical assistants is off the charts, they can detect an intruder by audio & vocal recognition, thermal sensing & movement patterns, though such technology is still being tested but will soon be released in the coming months. This is truly the time to be really alive where technology has finally reached a stage where everyone can have access to their own jarvis & imagine themselves to be ironman. 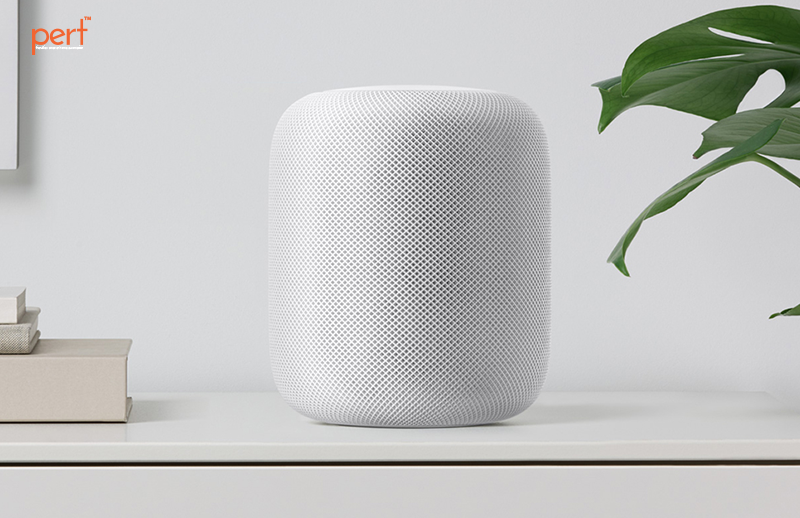 Upgrade to the new age connected home. Be in control, how you want and when you want. Copyright 2014-2019, Pert Infoconsulting Pvt. Ltd. All Rights Reserved.